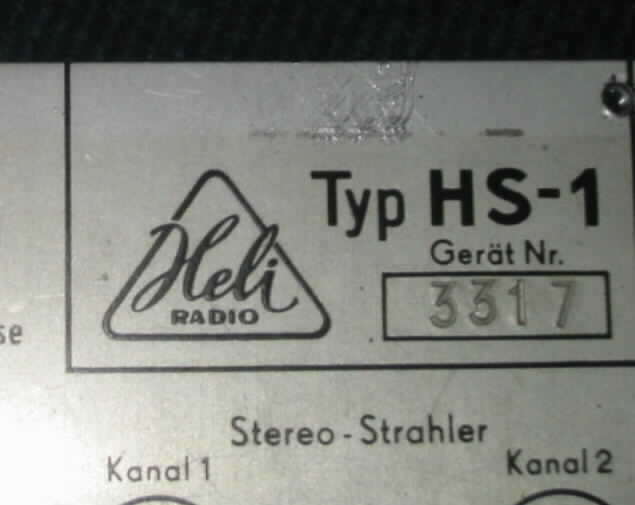 This combination was made by Heli Gerätebau, Hempel KG in Limbach-Oberfrohna/ East Germany (GDR) in 1959/1960. 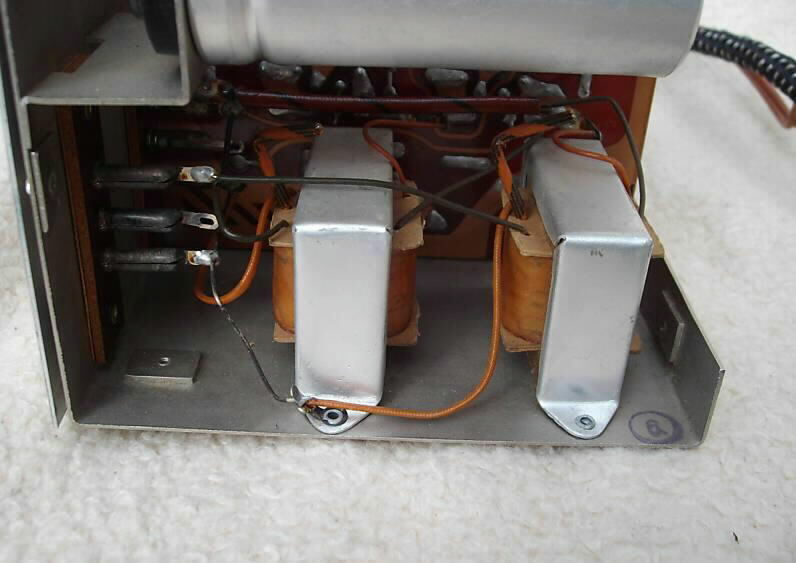 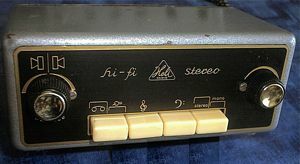 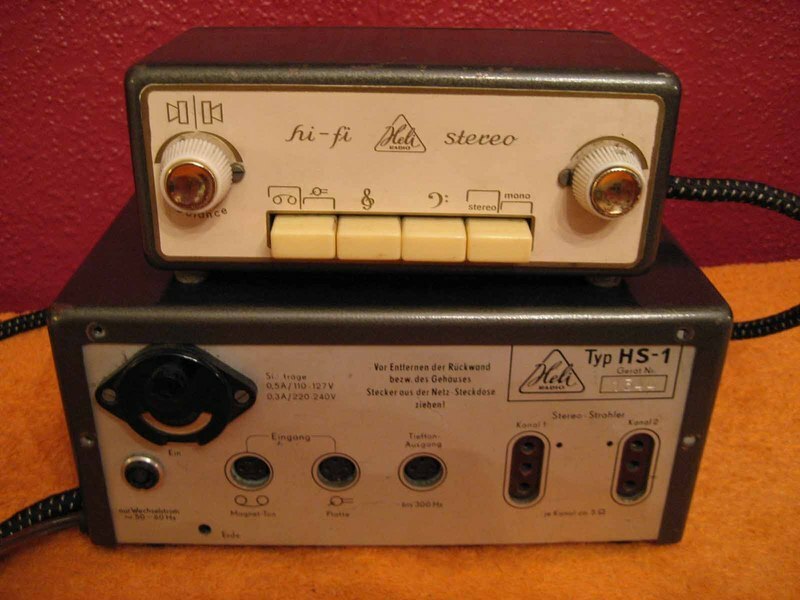 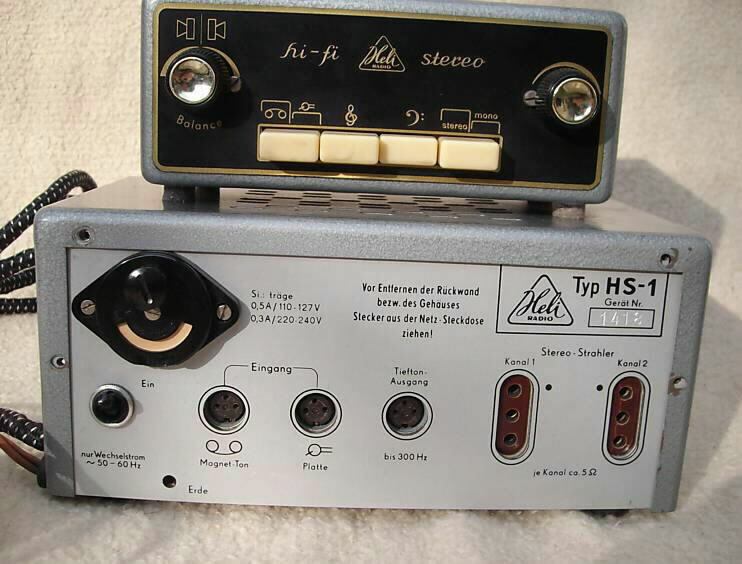 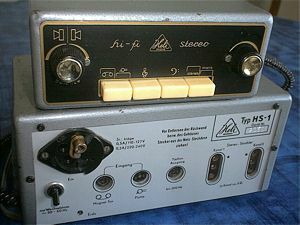 This is the only stereo tube amp I know from East Germany. 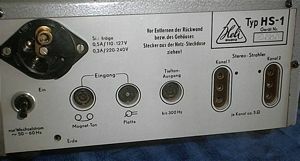 There is a control unit which is connected to the power amp through a multicore cable for audio and power supply. 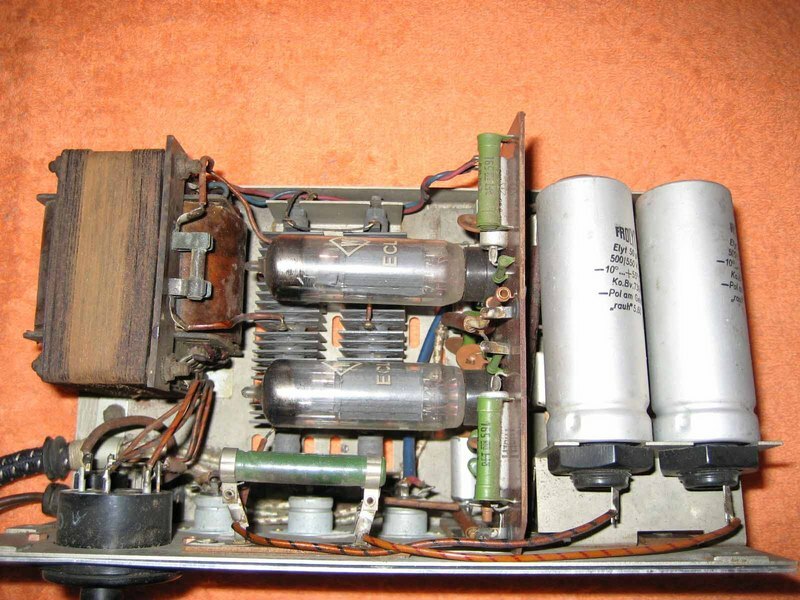 The amplifier section works with two ECL82 tubes in single ended mode. 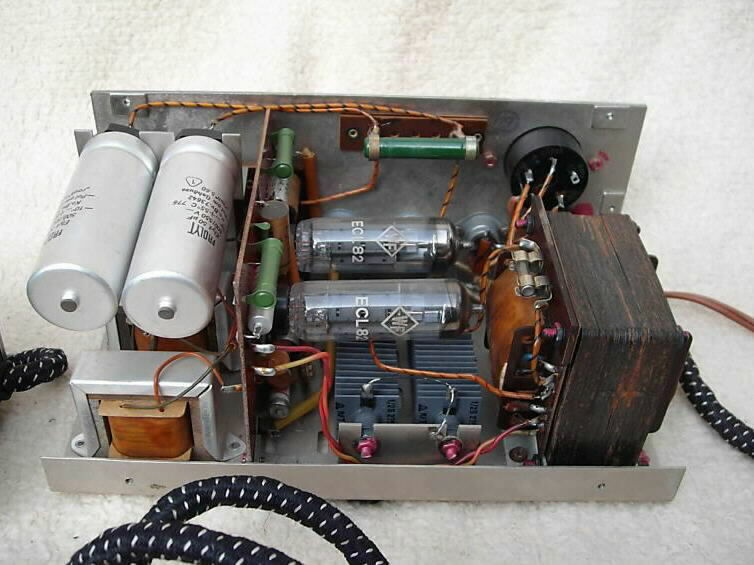 Do not expect more than 2 watts of output power. 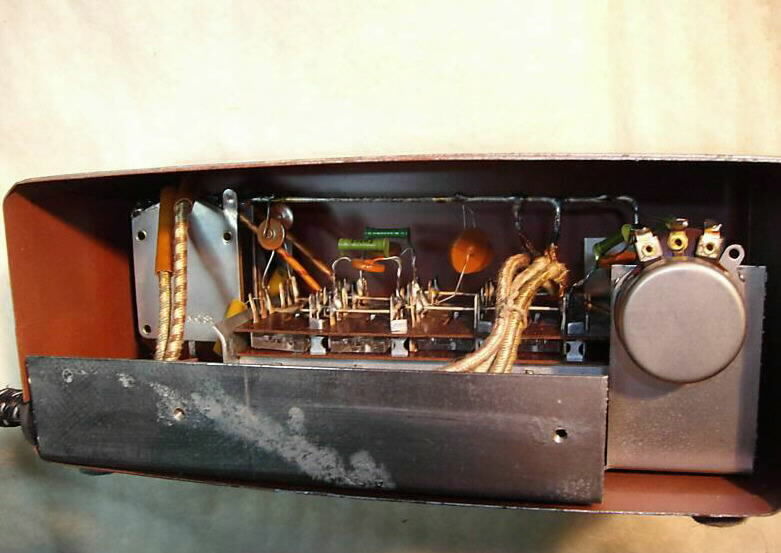 It seems the unit was also designed to be exported to other contries as it provides the possibility to change the lines voltage to 110 Volts.